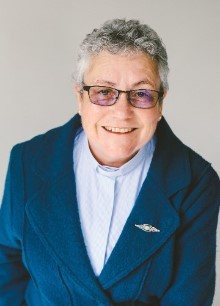 I am leaving the Diocese of Waikato and Taranaki to be the Vicar of the Parish of Mount Maunganui, in the Diocese of Waiapu, after over 10 years as Viciar of the Parish of Otorohanga. The Parish of Otorohanga, along with Kawhia Mission District, have been welcoming and supportive communities to minister and live in. "The nice thing about living in a small town is that when you don't know what you are doing, someone does." Despite this, there are several things I will miss when I move from Otorohanga. This includes the opportunities I have has to connect with many of those who live and work in the wider community. This has come about especially through my visibility in the community, along with involvement in singing with the Waitomo Caves Choir, Scottish Country Dancing, and Pilates classes. I am grateful for the opportunities I have had in this diocese. My roles in the wider diocese have included being a member of the Finance and Administration Council and Diocesan Standing Committee. I also represented the Diocese at the 2018 General Synod / Te Hinota Whanui, was a Clerical Canon of Waikato Cathedral for a short time before being collated as Archdeacon of Waitomo in April 2015. In the previous edition of Connected, we introduced you to Simon Cayley, Diocesan Manager. Our aim over is to introduce you to all the Diocesan staff, over the next few editions of Connected. Archdeacon and Diocesan Director of Mission, Education, Education & Vocation. Stephen is responsible for promoting and delivering episcopal objectives and initiatives across the Diocese. He is involved in teaching, reviewing, funding, formation, discernment and communications. 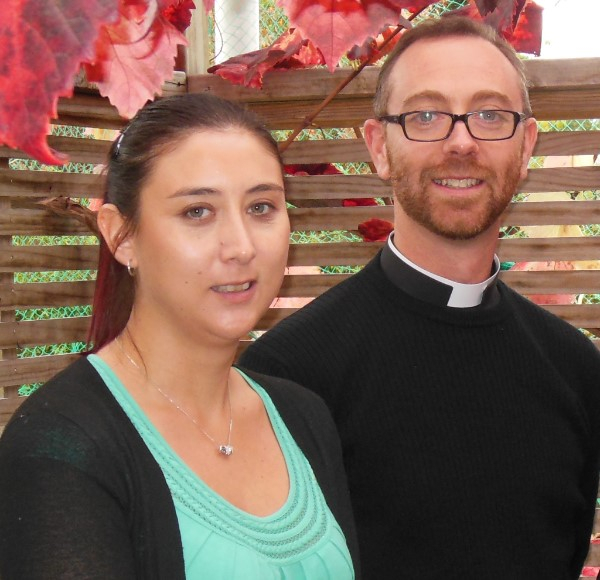 Stephen joined the Diocese and moved to Hamilton with his family in 2015. His background is in publishing and language. 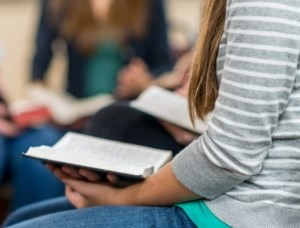 Stephen's objective is to encourage a Gospel-driven culture of prayer that empowers discipleship and inspires connection with the wider community. 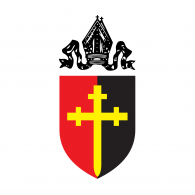 PA to the Diocesan Bishop and to the Director of Mission, Education & Vocation (MEV). If you have a query about licences, faculties, clergy training or lay training then Jessica will be able to help you. If you would like to make contact with the Diocesan Bishop, or with the MEV Director, Jessica can facilitate that for you also. Jessica came to the Diocese from an Airport management team, she also has experience in the Real Estate and Land Surveying fields, all of which involved the supporting of teams of people with different needs and priorities - skills that are very relevant in her current role. We are delighted to advertise the visit of the Rt. Rev. 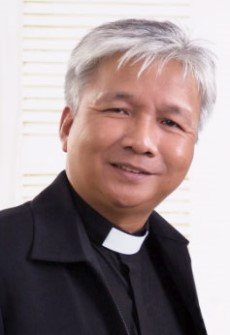 Danald Jute, the Bishop of the Diocese of Kuching and his wife Julita, to our Diocese from the 18th of September. Bishop Danald (said Donald) was consecrated in September of 2017 and this will be their first visit to the Diocese and to New Zealand. The Diocese of Waikato and Taranaki and the Diocese of Kuching have had a partnership for over 20 years and over that time a number of groups have travelled both ways and enjoyed some wonderful experiences. Saturday 22 September, we have a tour of some of the early Christian sites in the Waikato, led by Archbishop David Moxon. We will gather at 10am at St Peter's Cathedral for a cup of tea and then begin our pilgrimage from there at 10:30am, returning around 4pm. We plan to carpool and please bring enough money for lunch at a café in Matamata. Sunday 23 September, Bishop Danald will be preaching at both the 8am and 9:45am services at St Peter's Cathedral. Come and join Archbishop Philip Richardson and Archbishop David as we celebrate God's gift of this partnership together. The Diocese has also released some guidelines for Parishes and Ministry Units around Electrical Safety.